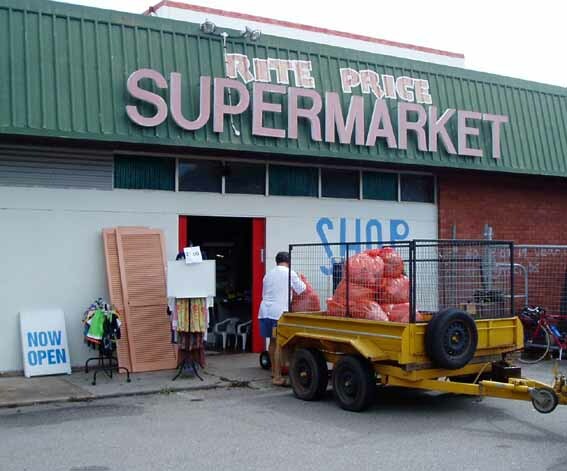 You will have read in the newsletter that East Timor Sunrise Inc has taken over the running of what used to be the RSPCA Op Shop in the old Price Rite complex, Progress Drive at Nightcliff. 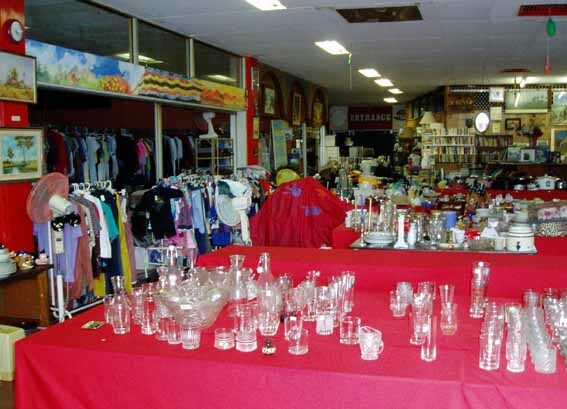 On the first day of trading the Thrift Shop took over $700.00. This will provide a more reliable financial base which will ensure we are able to cover the cost of shipping containers to Timor. 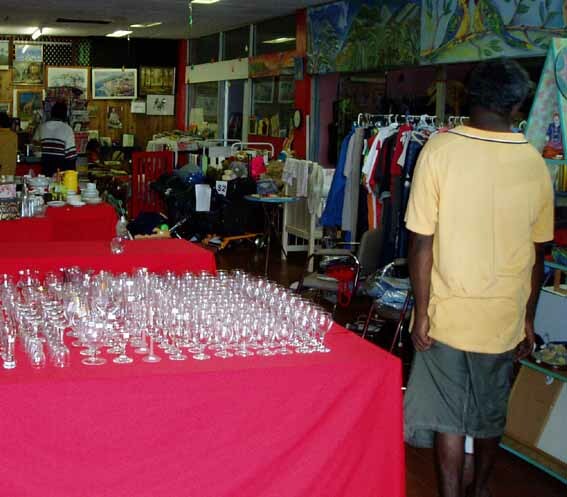 If you are able to volunteer your time to help in the Nightcliff Thrift Shop please call Helen and David Roberts on 8983 1082 to have your name added to the roster. 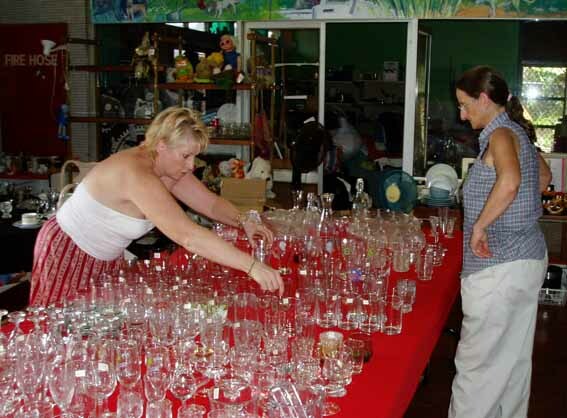 If you don't want to go on the roster but are available to give some time here and there also call Helen and David as they are managing the Thrift Shop. 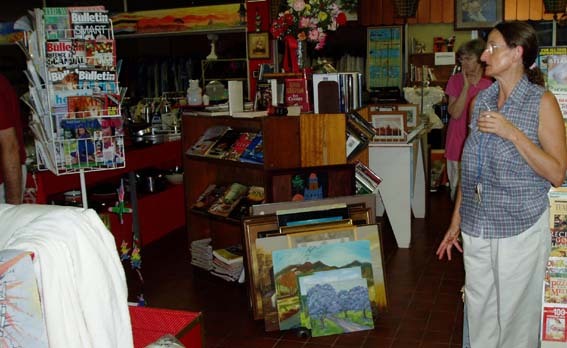 The Thrift Shop sells kitchenware, crockery, cutlery, art work, clothes for all ages (all cleaned), books and magazines, CDs and games and other knick knacks. 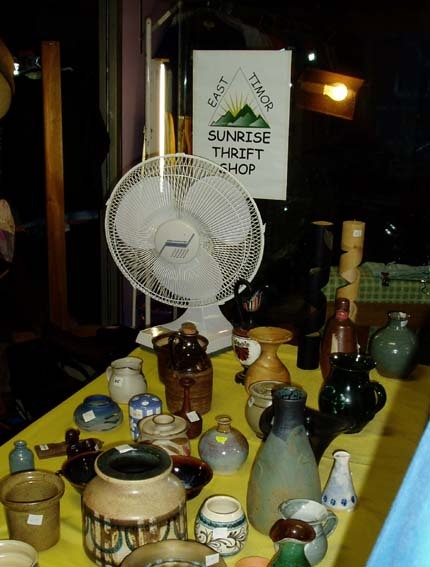 Money raised goes to helping pay for sending other donated goods to the poor of Timor Leste and assist in paying the salary for East Timor Sunrise staff in Timor. Do you have something to donate? ?